Many times our client’s call us after the contractor, builder or roofer have made several attempts to solve problems to no avail. In many instances, the builders have hired us to perform Forensic Building Inspections to source out problems that no one else could. As one of our primary services, forensic investigations, have gained in popularity with our clients throughout Tampa Bay. 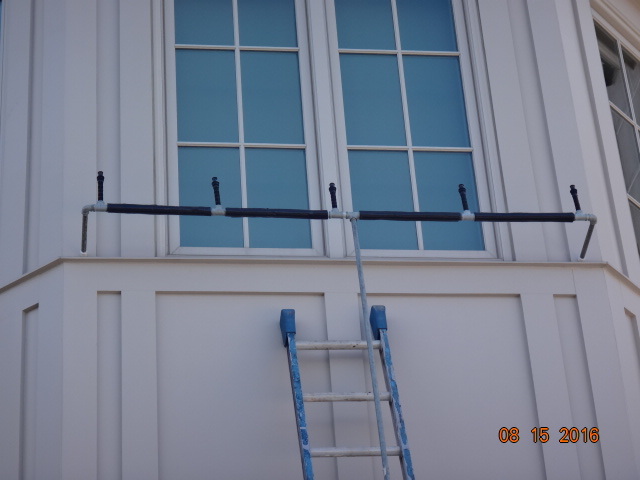 This service is for those who suspect they have a defective structure or defective system within the structure. For example, you have an A/C system that just doesn’t work right and you have had three different companies out and you received three different answers. Who do you trust? These inspections are designed to gather information quickly, determine the “Who, What, Where and Why” of the defect and the remedies needed to solve the problem. We generate a report that provides overwhelming evidence for winning a potential court case for our clients. This type of service is extensive and may require destructive examination in order to determine what the defect is, and who is at fault. Because of its nature, this type of work requires an extensive knowledge base and experience of the construction industry. An inspector must be able to visualize the inner workings of the structure or system in question and be capable of documenting his findings in a manner that is easily understood. Our staff has honed their skills through many years of experience in the field, not behind a desk, and we have the expertise to know how to convey the message. SI.com prides itself in providing our clients with superior service, information and evidence they need to determine how to proceed when problems arise. Our clients receive the evidence in detailed reports that are easy to understand and have been tested in a court of law. 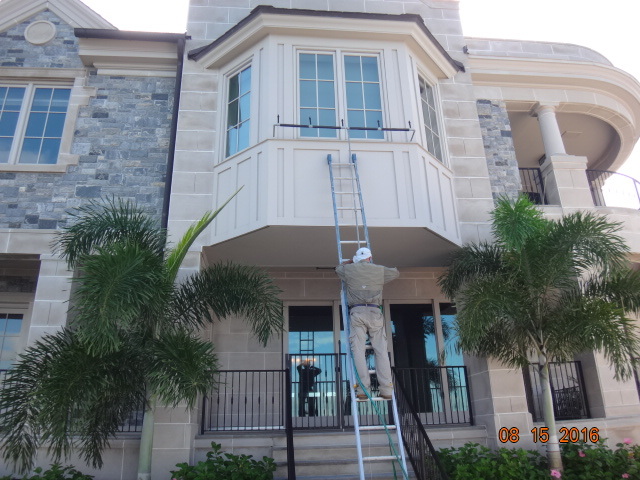 Because of our expertise and years of experience in the construction/inspection industry, we typically can save our clients thousands of dollars by quickly assessing the area(s) in question and formulating a conclusion. Moisture intrusion, resulting from poor roof installation to defective exterior finishes and HVAC systems, are one of the most common defects in the construction industry. With our construction knowledge base and extensive state of the art equipment, we can locate the source quickly, saving our clients time and money in the long run. As a Certified Thermographer, our clients can rest assured we understand how to use and interpret the information generated by a Thermal Image Camera and can testify in court to that regard. Testimony, legal work, deposition fees are quoted over the phone. We were tasked with sourcing out a window leak. Using our simulated rain device we were able to determine the leak was generated by the Alarm installer.